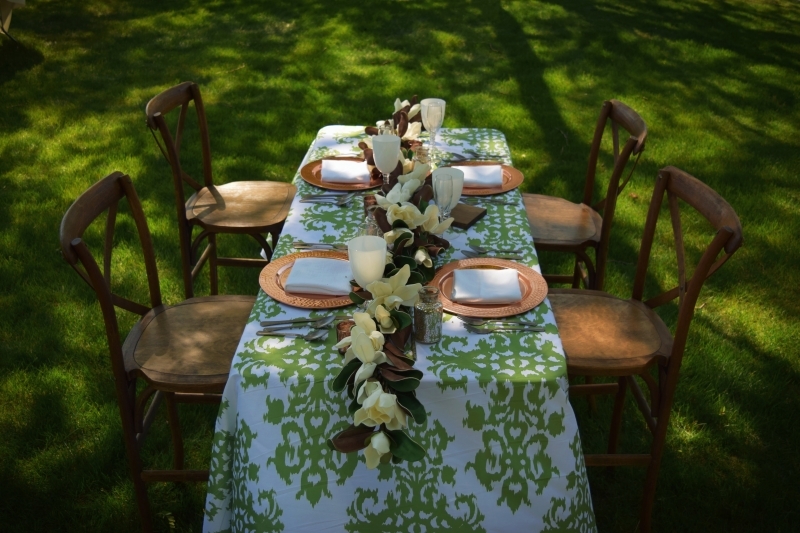 Events could use a bit of pop, why not add in color? 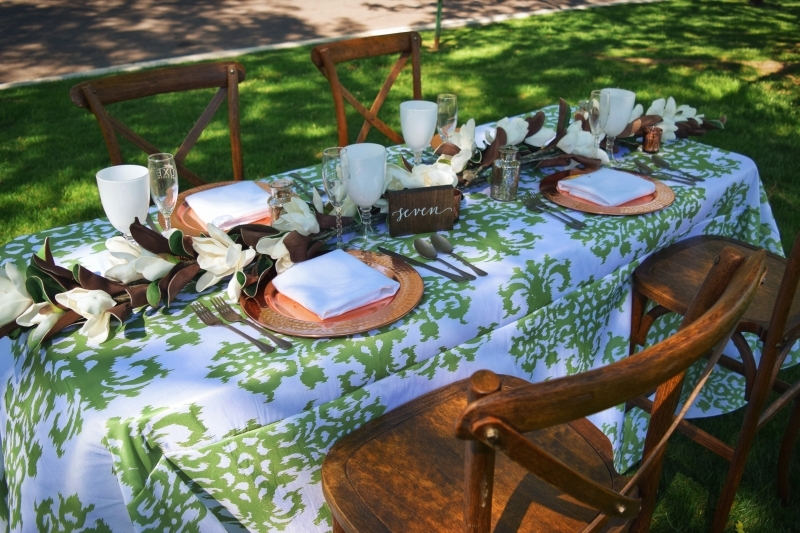 When done correctly, color in the way of prints can be the perfect addition to your event. 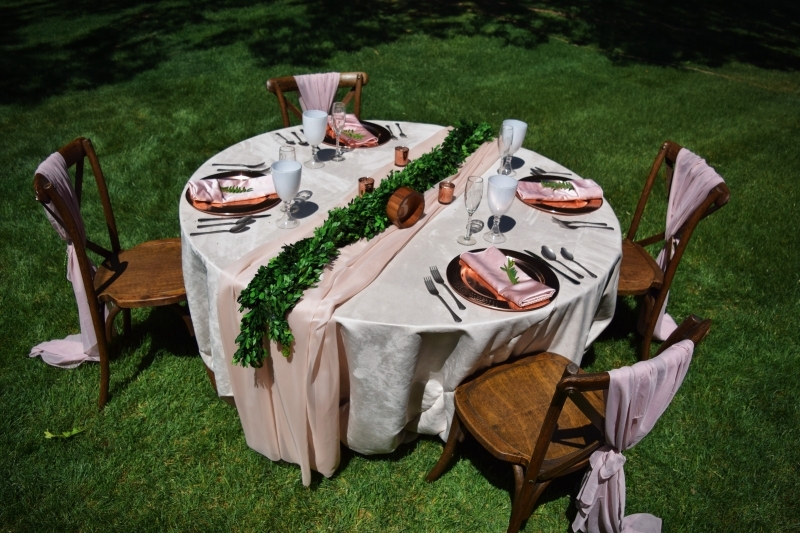 If you are having a wedding and have a vision of solids for your reception…add printed linens in for your cocktail hour! 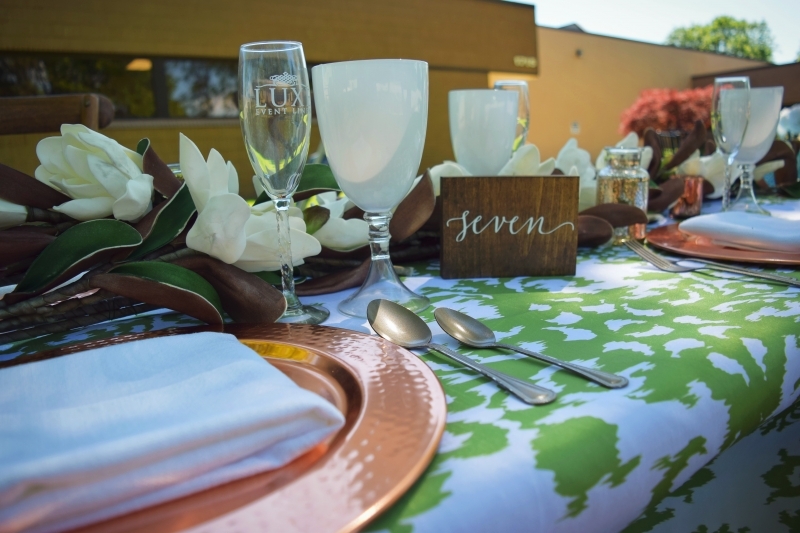 Many clients like to have the reception decor surprise the guests so while your guests are enjoying cocktail hour, don’t give away your reception decor. 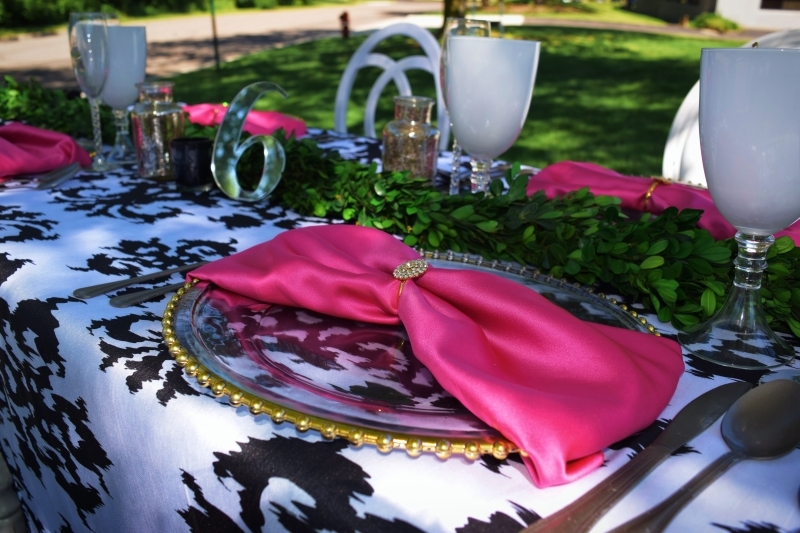 Do something different and add in some Colorful Linens! 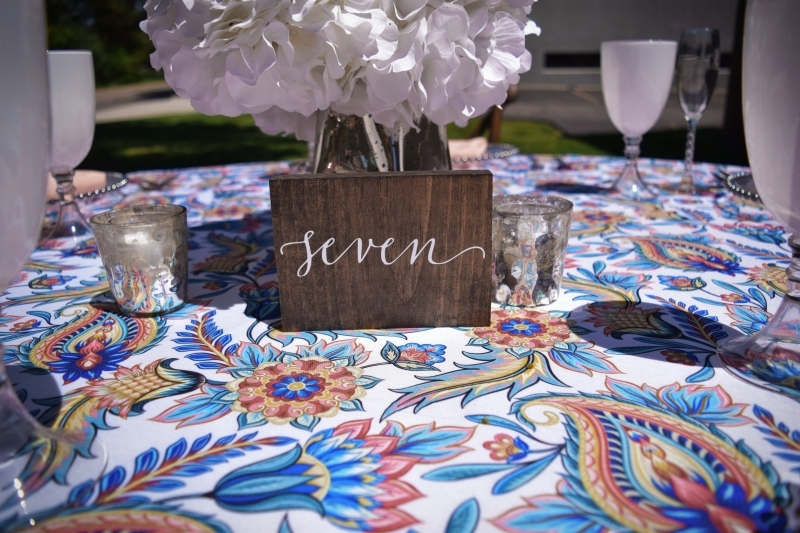 You can even carry those prints into your reception without overdoing it. 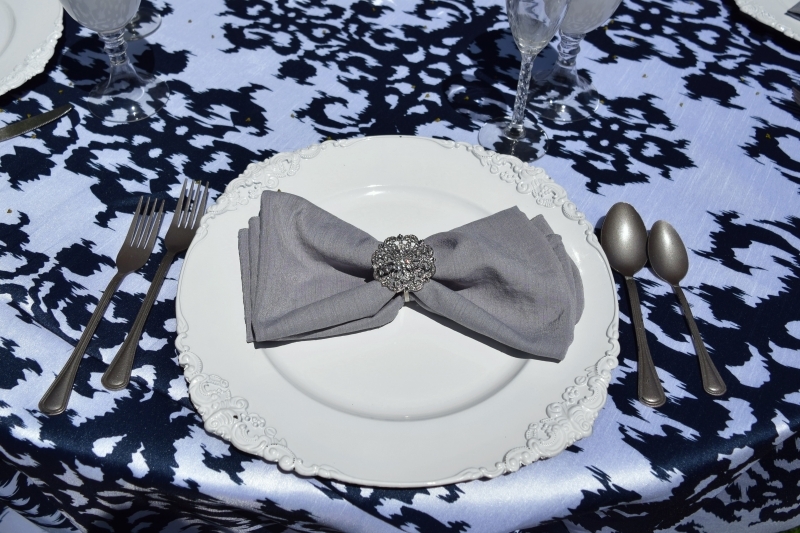 All of our prints are available as napkins. 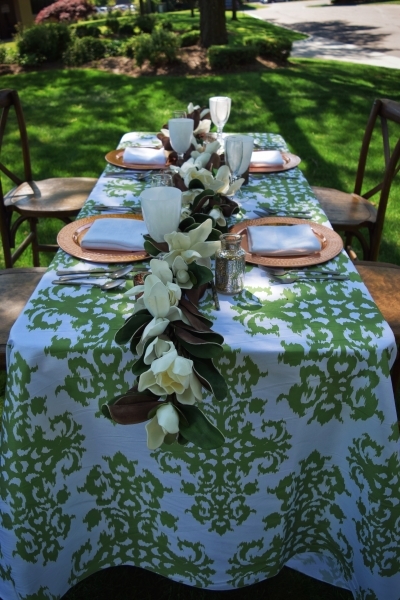 Do a solid on your tables so the print does not overwhelm a ballroom and do your napkins in a print. 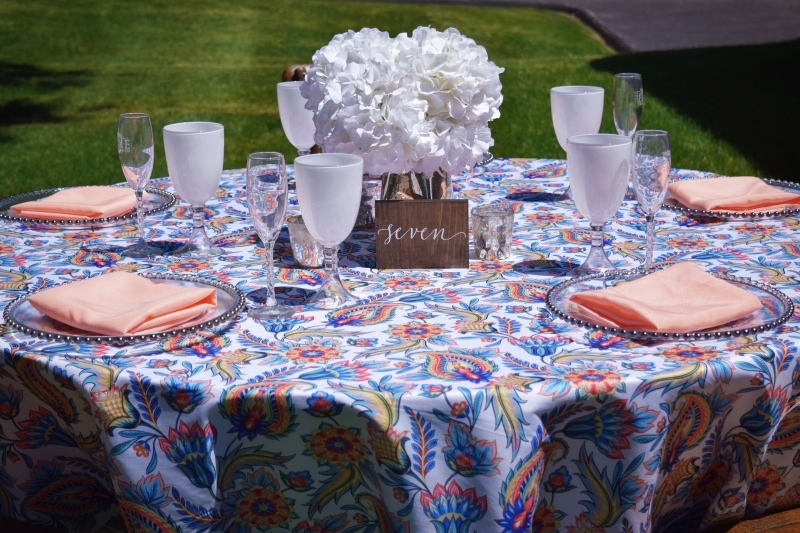 If you are having your event in an all white canvas or a barn….. go big with Colorful Linen Prints. 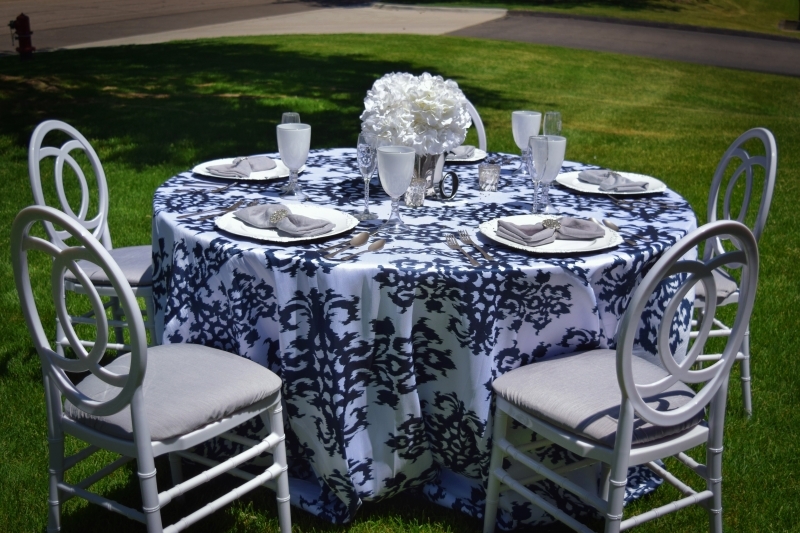 Do all of your guest tables! 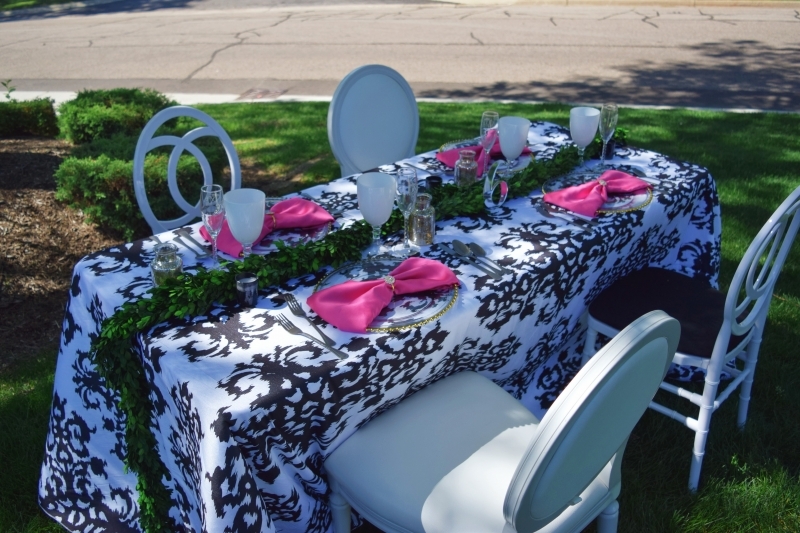 You can also add Colorful Inspiration to your event with just selecting specific tables such as the cake table, gift table, desert tables, etc! 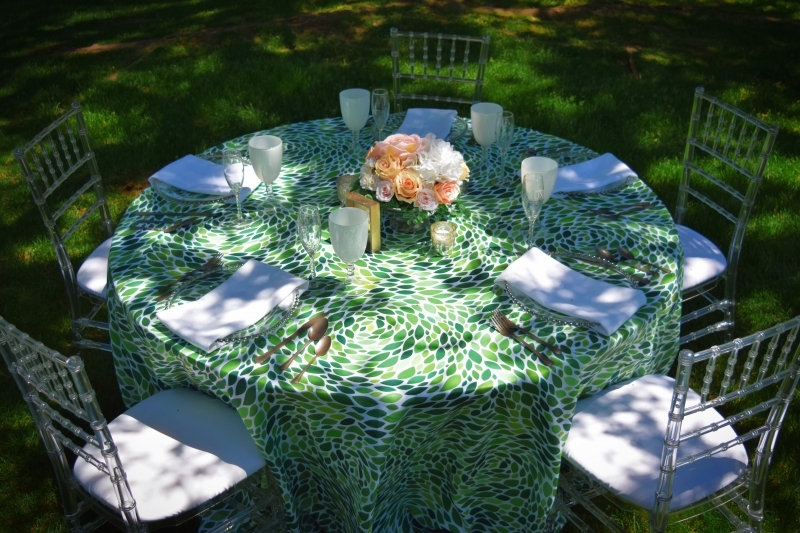 For corporate events, prints can mimic logos or a theme or just b a colorful inspiration to set a mood for your attendees when they arrive. 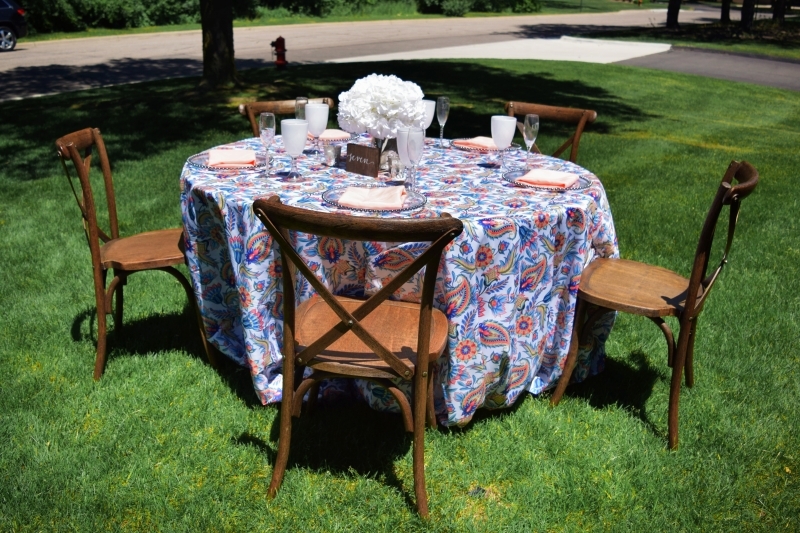 You can mix colors and solids or do all with one coordinating print. 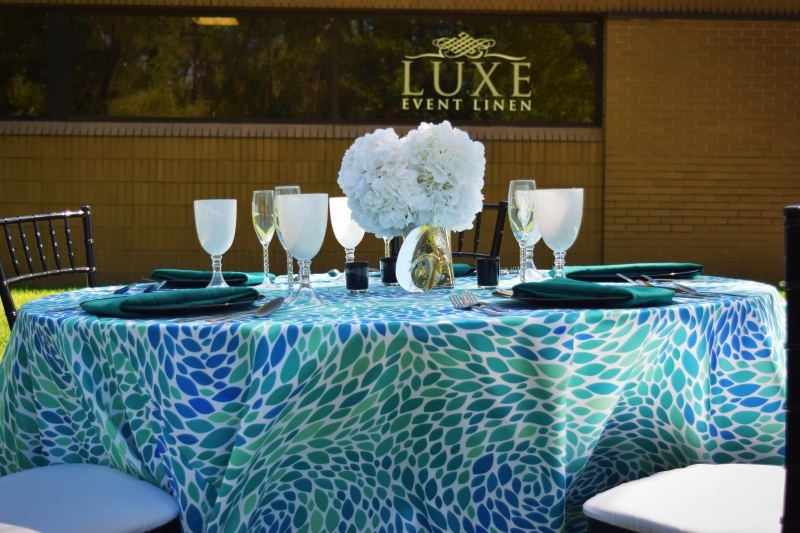 Be sure to look at our Linen Gallery to mix and match solids and prints https://www.luxeeventlinen.com/linen-gallery/…do not forget that we have printed napkins, a sure detail not to be missed with your event! 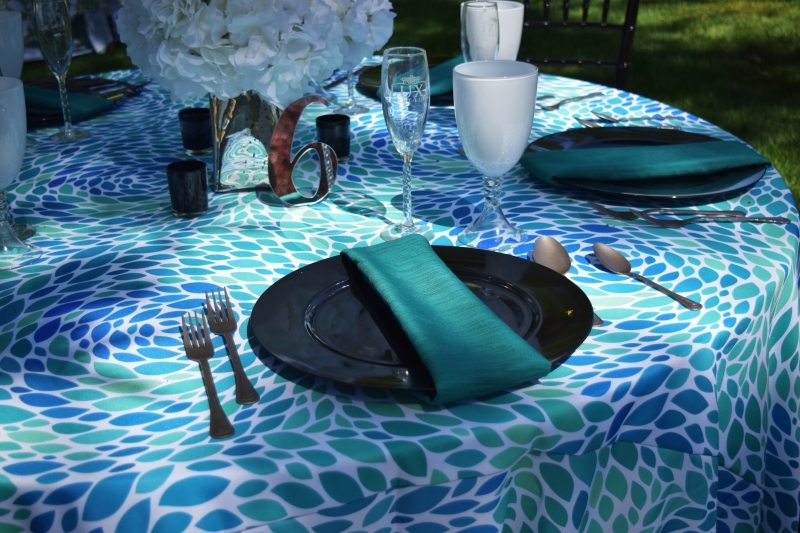 Check back often as we are always updating our collection of linens to meet all of your needs….